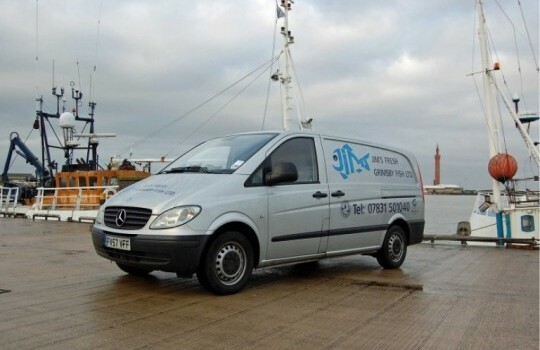 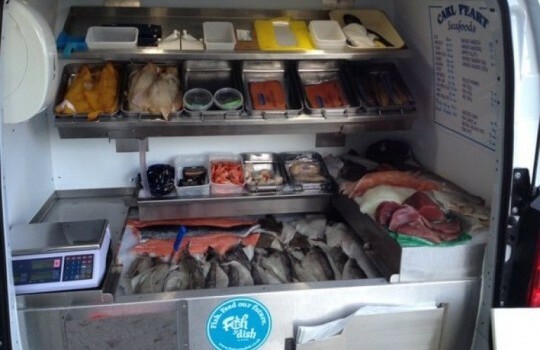 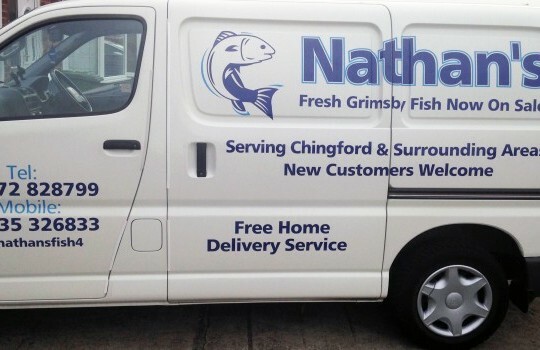 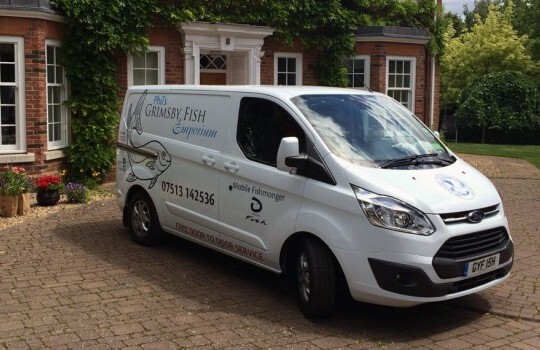 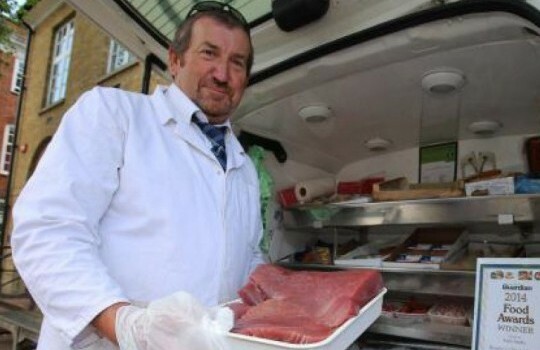 Grimsby has a national fleet of over 100 quality mobile fishmongers delivering fresh fish nationwide. 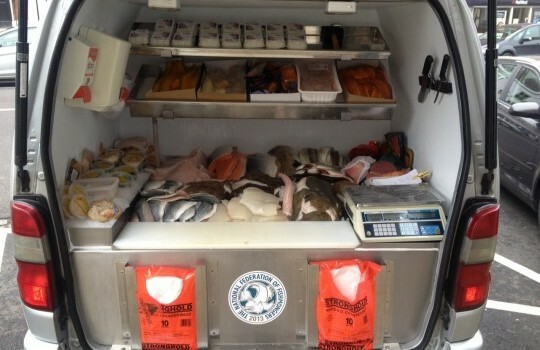 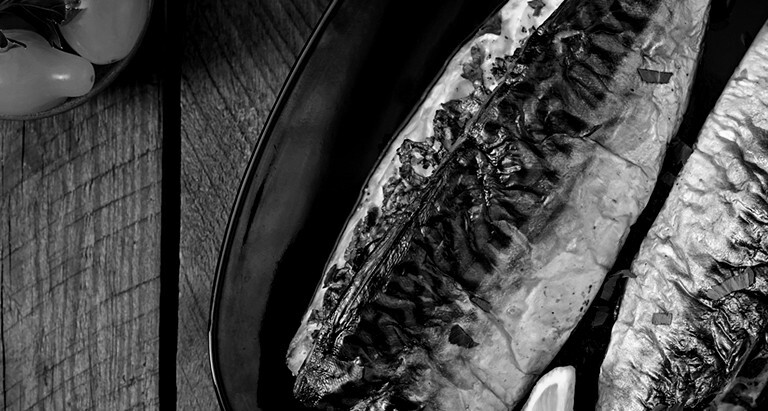 Simply use our search to find your nearest mobile fishmonger, then contact them directly and they will arrange to deliver fresh fish to your door when they are next in your area. 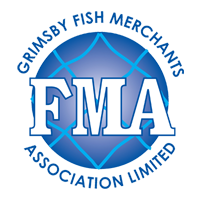 Don't forget you can order as much or as little as you wish, there is no minimum order requirement and no obligation to order every week.